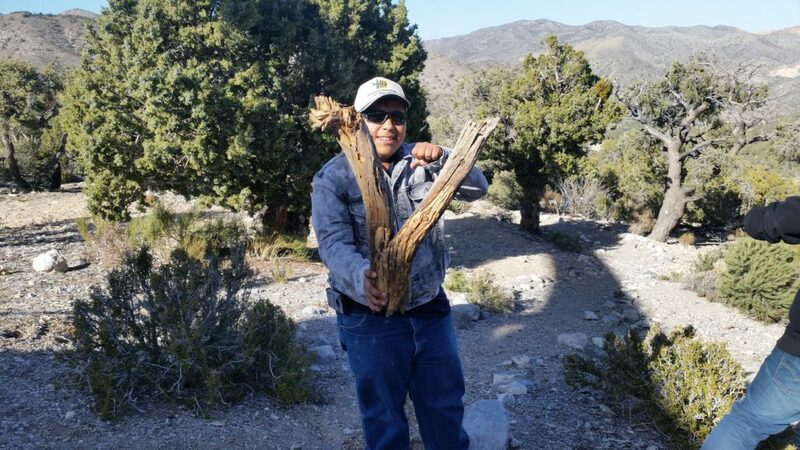 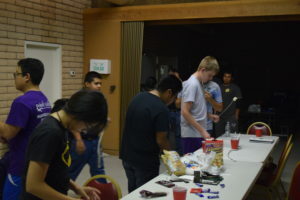 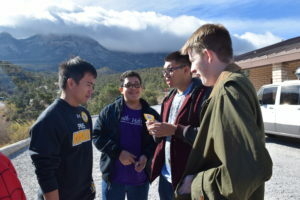 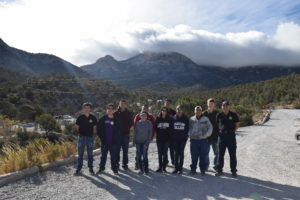 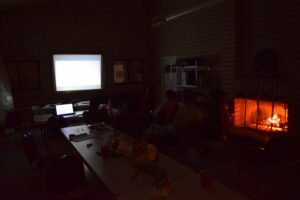 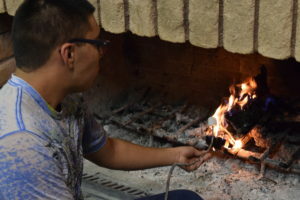 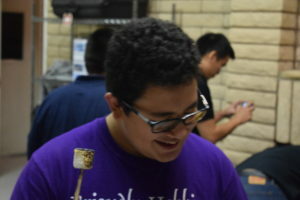 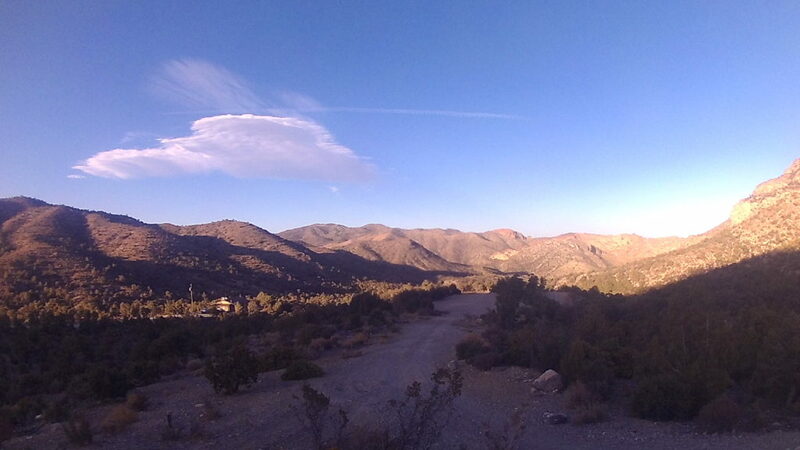 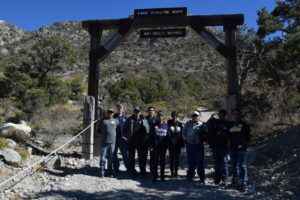 Post 888 took a group of students to Mount Potosi to work on several projects, including building a drone, taking 2D high resolution images to convert to 3D models, and capturing time lapse images of different events. 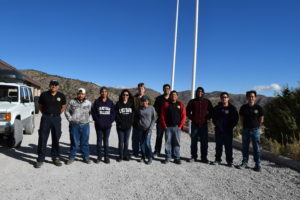 Aviation Post 888 Explorers also had an amazing opportunity to go on hikes and enjoy the beautiful views. 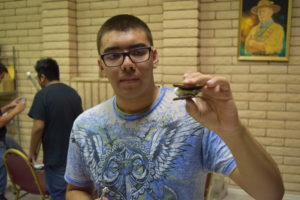 Enjoy the 3D models of the camp created by our Aviation Post 888 Explorers.